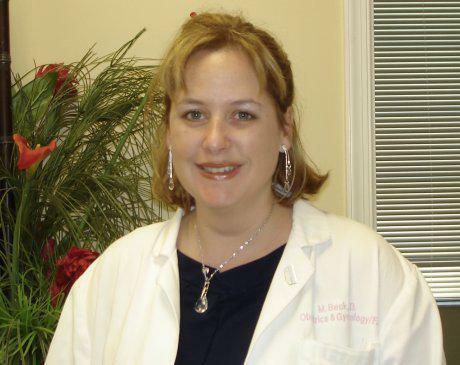 Dr. Michele Beck Torres is a physician at Health Solutions in Wellington, Florida. She has been practicing in women’s health since 2001 and is committed to helping women feel their best. She attended Wright State School of Medicine in Dayton, Ohio, and she completed her residency at Riverside Hospital in Newport News, Virginia. She relocated to Palm Beach after her residency and specialized in obstetrics and minimally invasive gynecologic surgery. That includes Essure tubal sterilizations, laparoscopic hysterectomies, hysteroscopic fibroid resections, and office-based endometrial ablations. With a commitment to the latest research in female reproductive health, she also has extensive experience in infertility intrauterine insemination and urinary incontinence evaluations. Dr. Beck is a Fellow American Board of Obstetrics & Gynecology and a Fellow American Academy Family Practice. She is a member of the Society of Laparoscopic Surgeons, the American Institute of Ultrasound Medicine, and the Palm Beach Medical Society. She was also the Palm Beach OB-GYN Society’s previous President-Elect. With strong ties to the local community, she is affiliated with both Wellington Regional Hospital and Palms West Hospital for surgeries and deliveries. 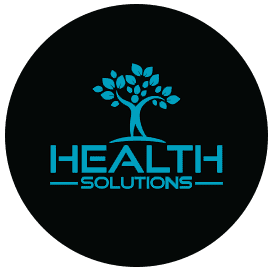 Health Solutions accepts a wide variety of insurance plans. If you do not see your carrier listed, or if you have questions about our insurance policy, please call our office.